Trying to determine if that news or social media story you are reading is biased? Check your emotional response, says SMU Information Literacy Librarian Megan Heuer. For librarians, helping students and patrons understand how to evaluate sources of information has long been a key part of their mission. Their code of ethics supports intellectual freedom. “Our personal beliefs do not impact the resources we collect or recommend” Heuer says. Use fact-checking sites: When in doubt, verify stories on these sites, Snopes, FactCheck.org, Politifact, Hoax Slayer, Truth or Fiction. Conduct lateral searching instead of vertical searching: Scan a website, then open additional websites on the same topic seeking context and perspective. Don’t limit search to in-depth vertical analysis of one website. Check age of domain: Use WHOIS to see when the web domain for the story was created. Be wary if the domain is brand new. It may have been created to host fake news. Conduct a reverse image source: Use Google Images to see how an image has been used in the past and to confirm if the image originated with the story. 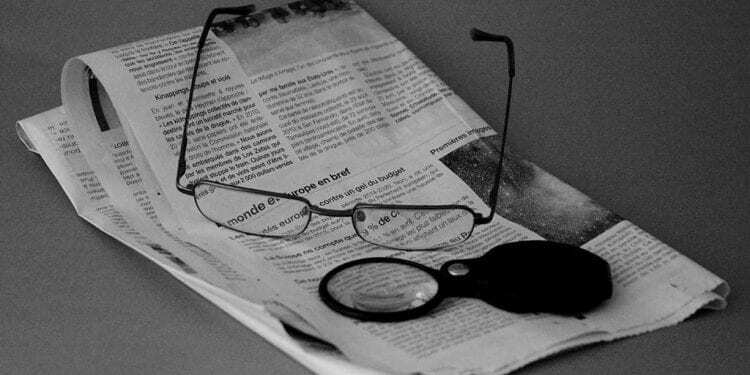 Beware of misleading media: Question selective sourcing, opinion-writing and advertising that masquerade as news, as well as quick-fix science news. Recognize good reporting: Good reporting is ethical, represents multiple viewpoints, identifies sources and uses commonly accepted sources and authorities. See a schedule of all SMU Library workshops.